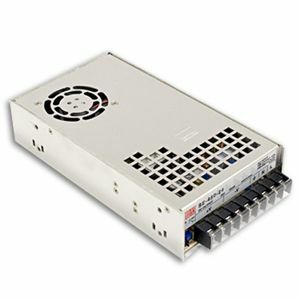 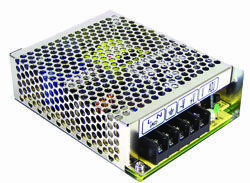 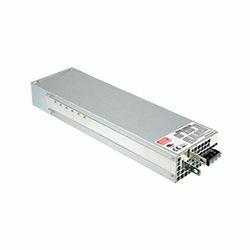 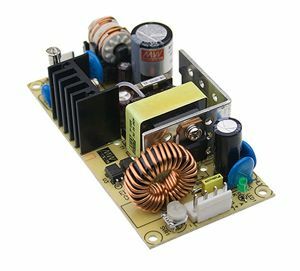 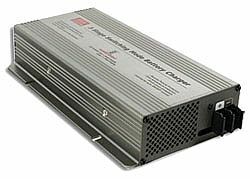 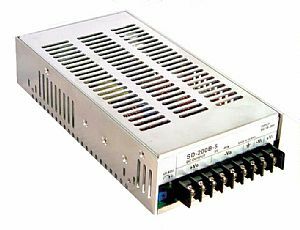 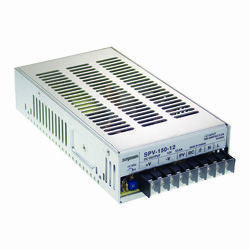 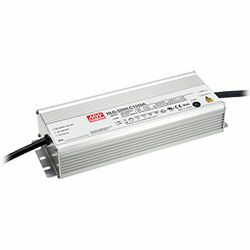 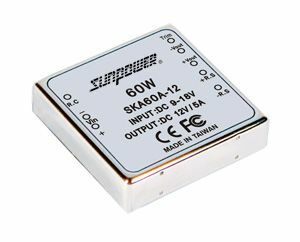 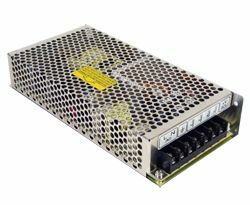 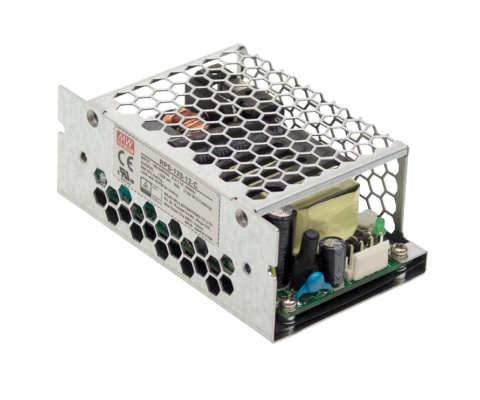 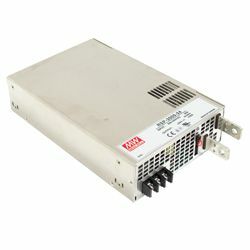 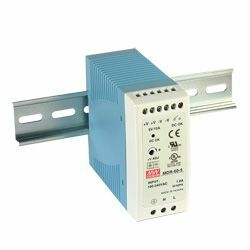 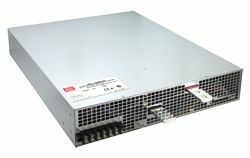 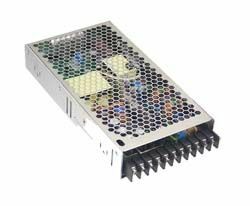 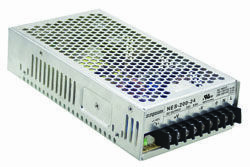 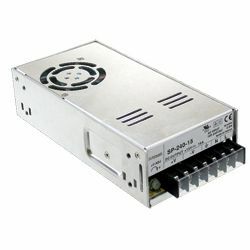 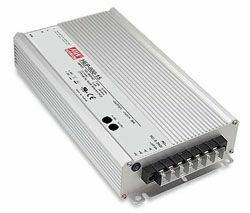 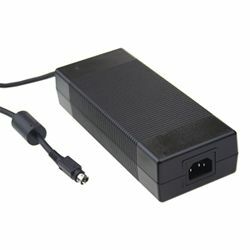 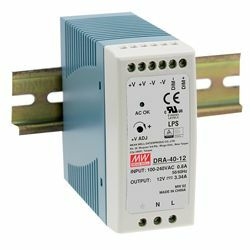 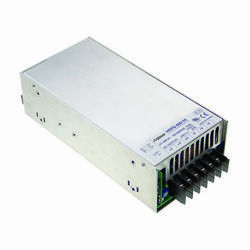 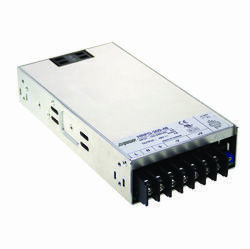 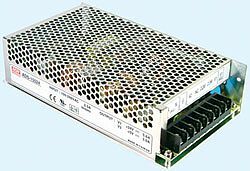 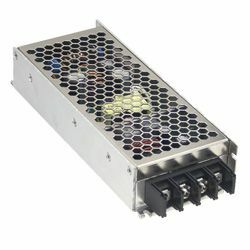 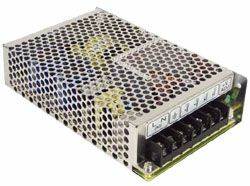 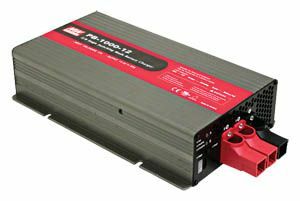 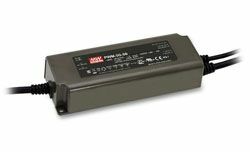 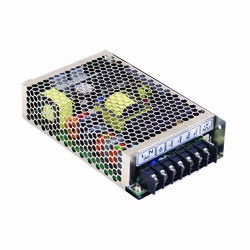 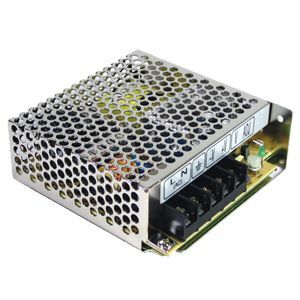 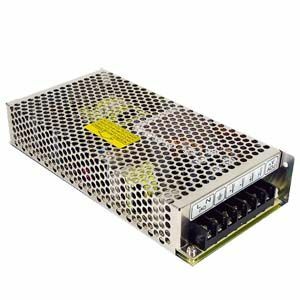 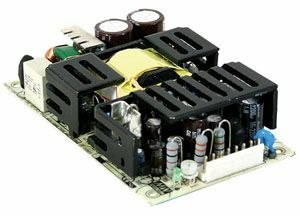 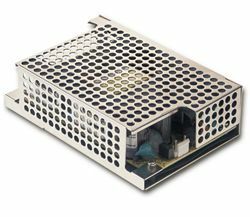 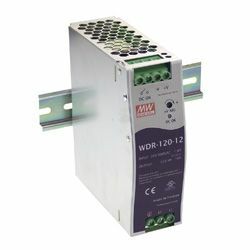 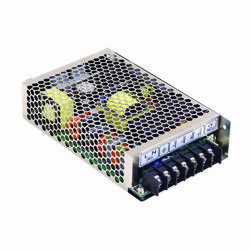 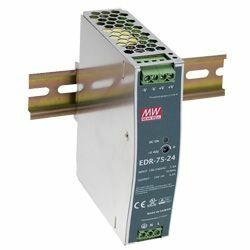 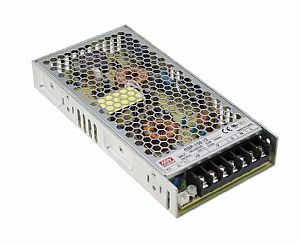 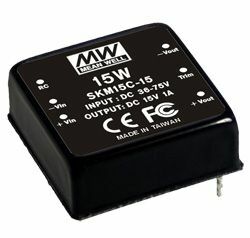 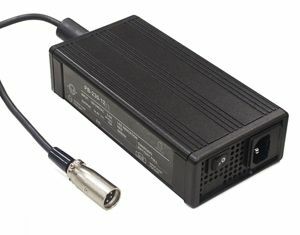 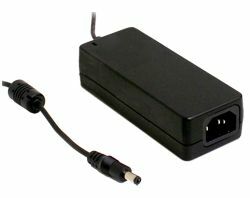 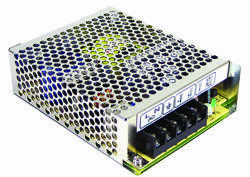 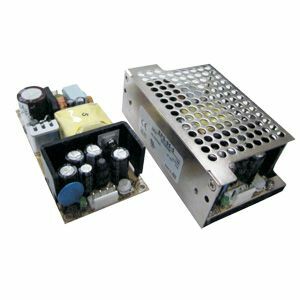 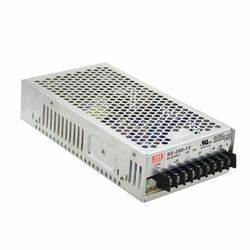 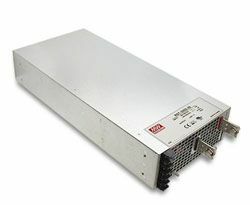 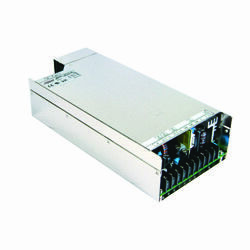 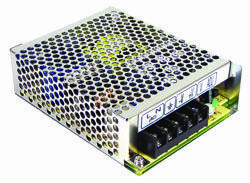 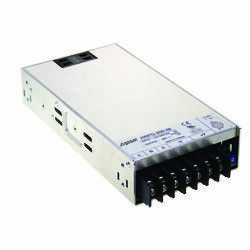 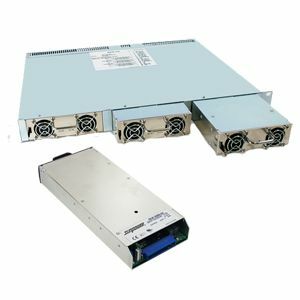 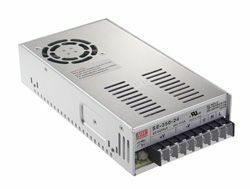 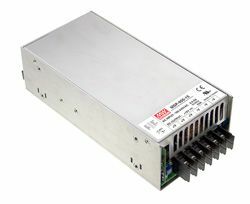 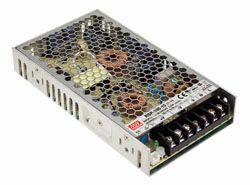 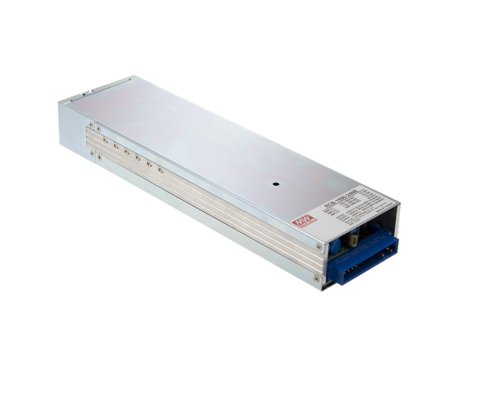 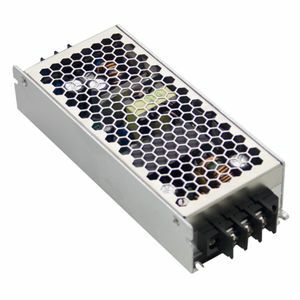 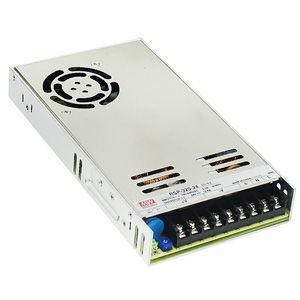 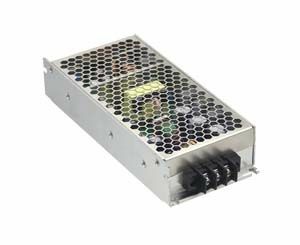 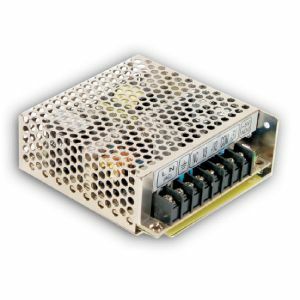 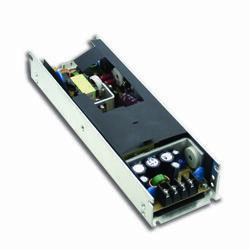 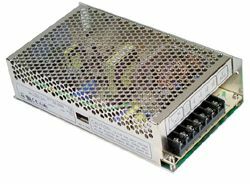 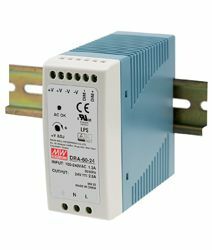 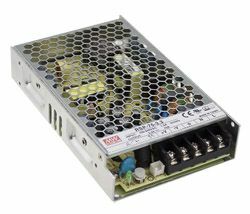 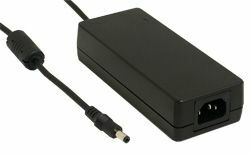 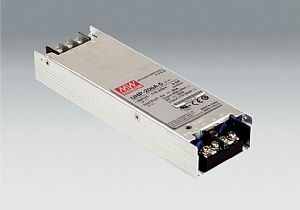 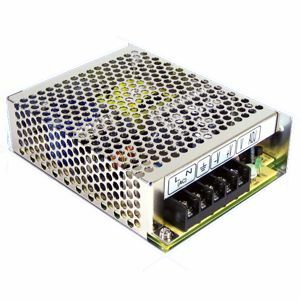 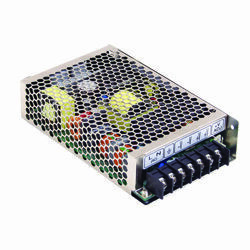 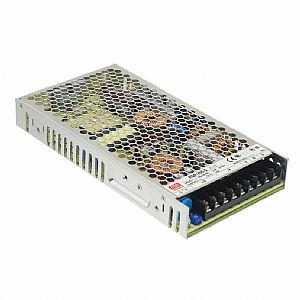 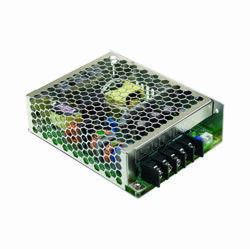 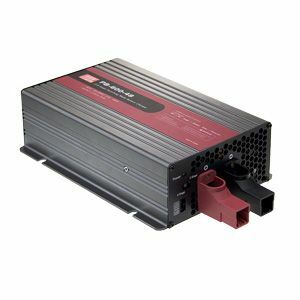 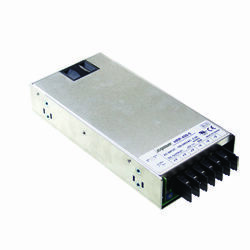 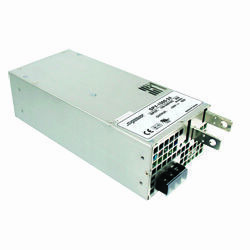 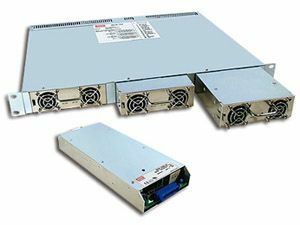 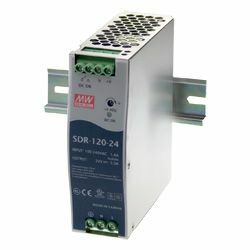 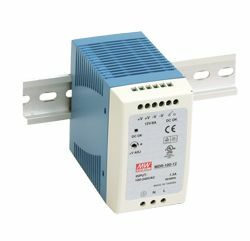 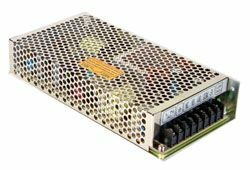 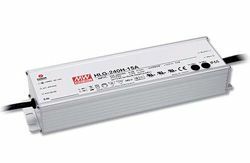 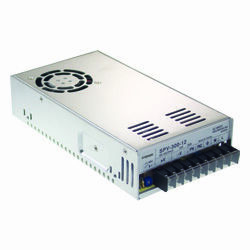 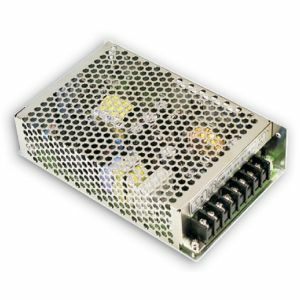 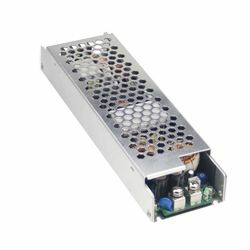 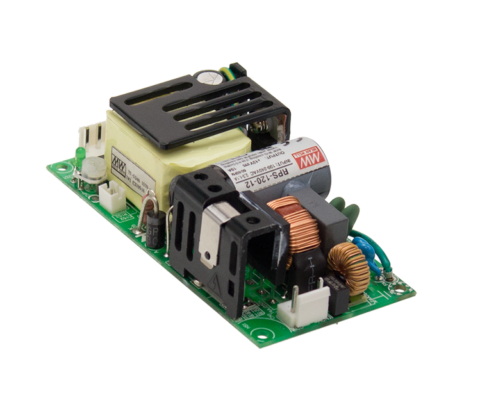 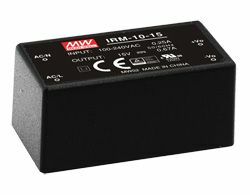 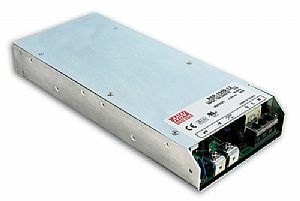 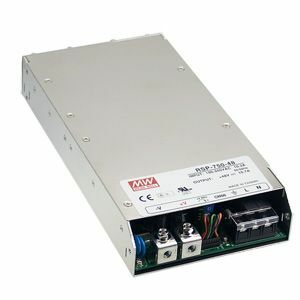 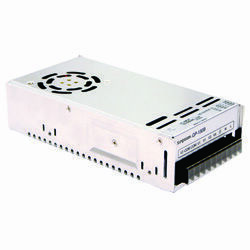 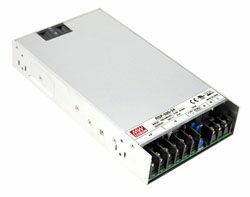 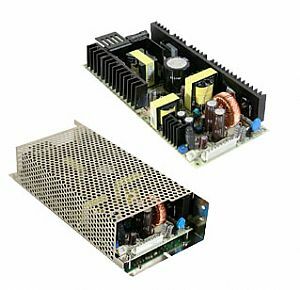 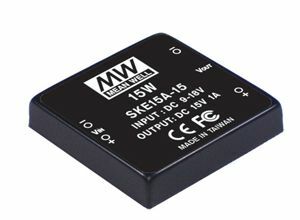 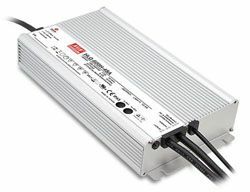 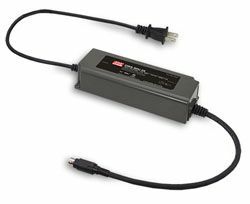 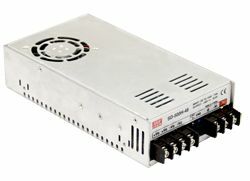 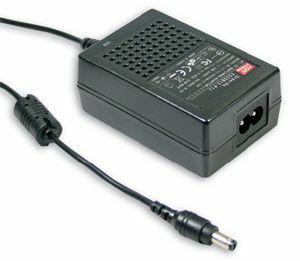 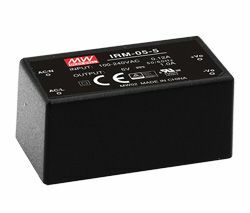 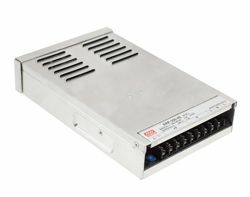 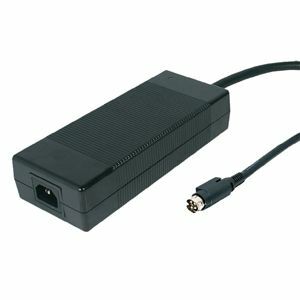 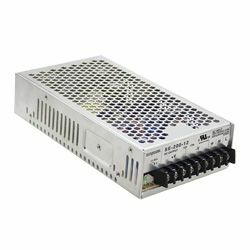 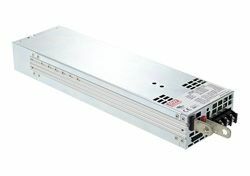 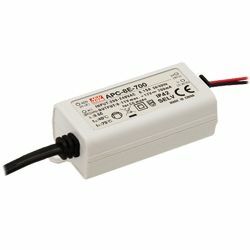 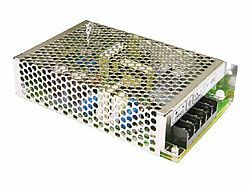 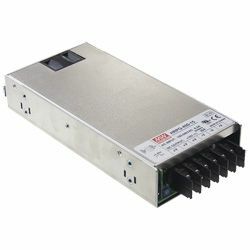 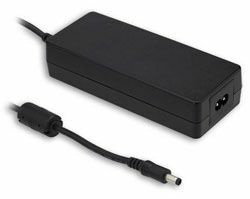 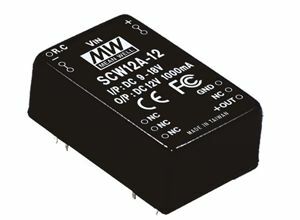 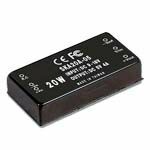 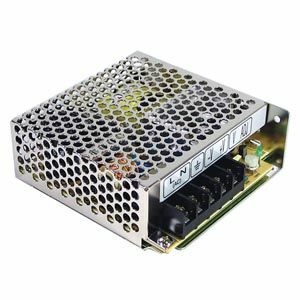 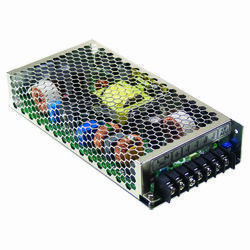 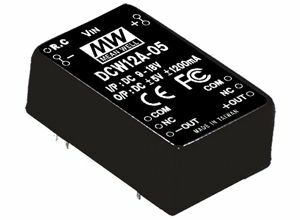 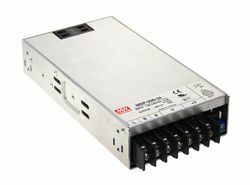 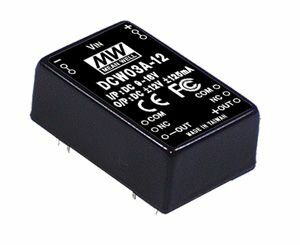 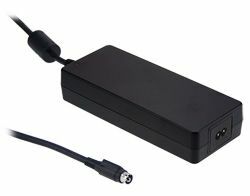 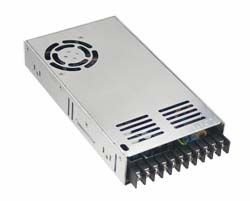 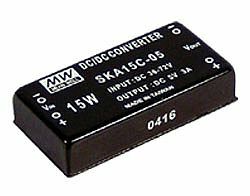 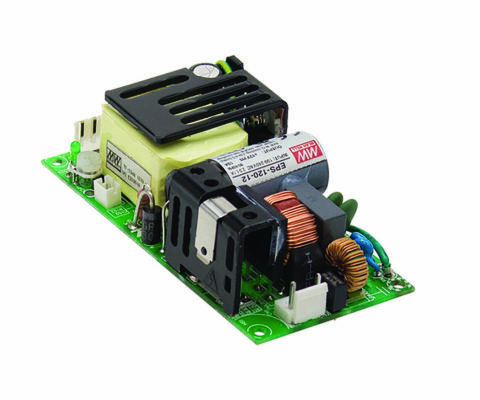 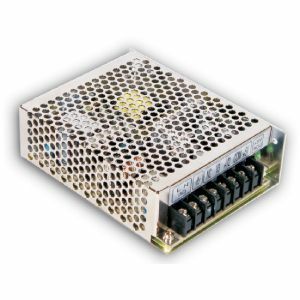 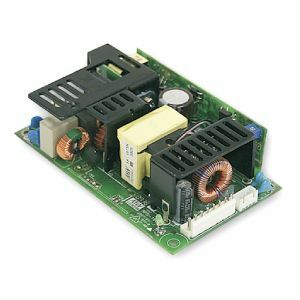 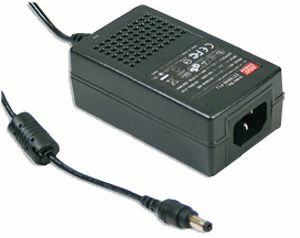 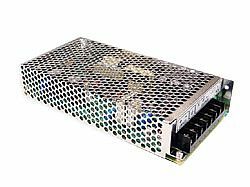 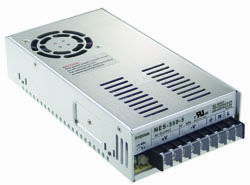 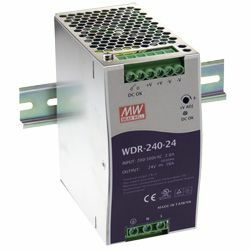 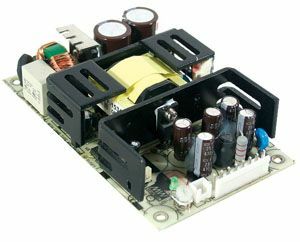 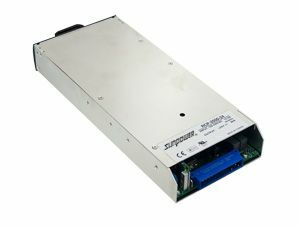 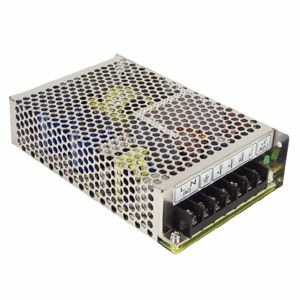 The new RS-100 Series are 20% smaller than their 100W counterpart and are our most miniature AC/DC enclosed type switching power supplies that can provide 100W by only free air convection. 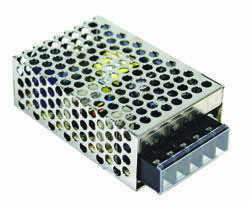 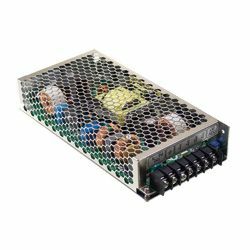 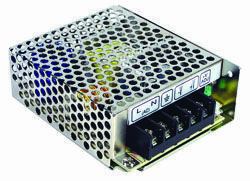 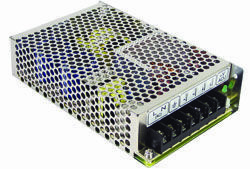 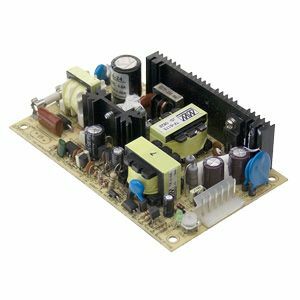 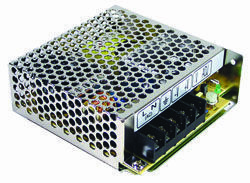 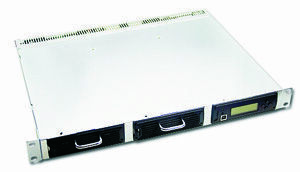 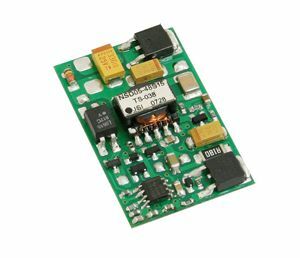 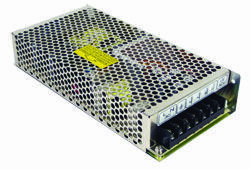 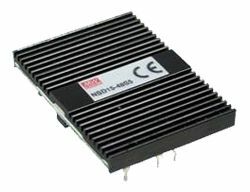 RS-100 is fully RoHS compliant and all the electrolytic capacitors in the unit are rated in 105°C. 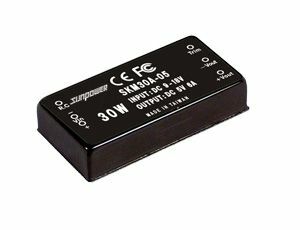 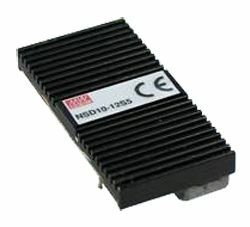 RS-100 can also withstand 300VAC input surge for 5 seconds and 5G vibration meaning that is suitable for operation in harsh environments. 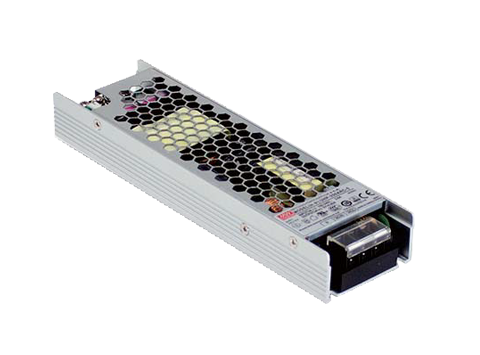 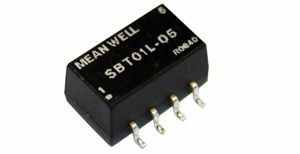 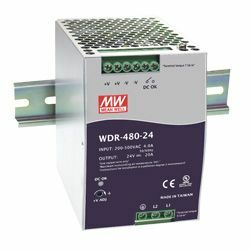 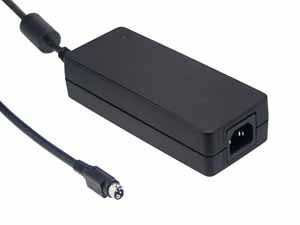 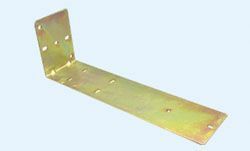 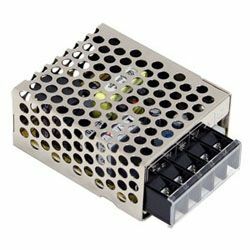 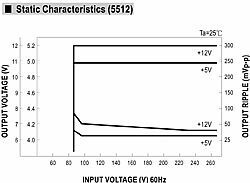 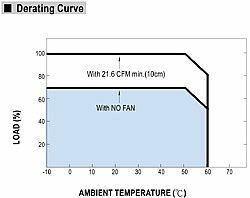 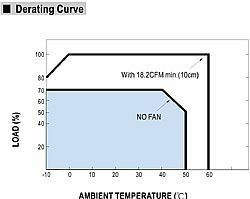 Full output wattage can be provided up to 50°C and the highest operating temperature is as high as 70°C, with certain derating. 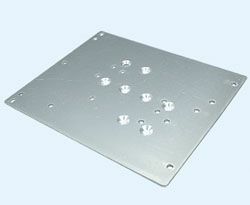 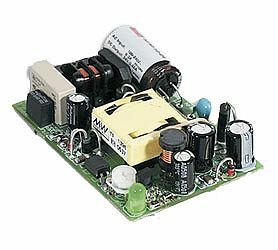 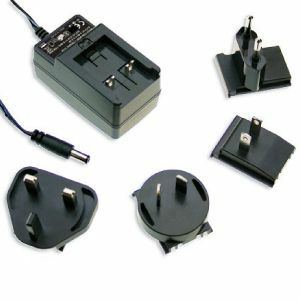 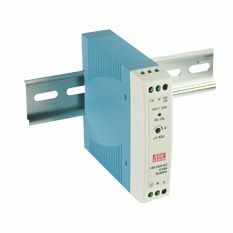 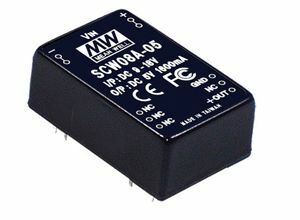 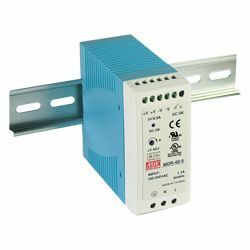 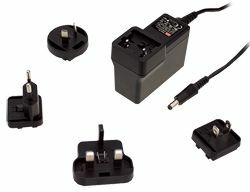 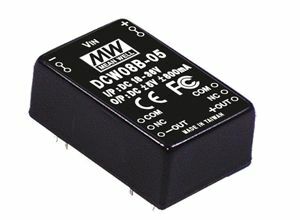 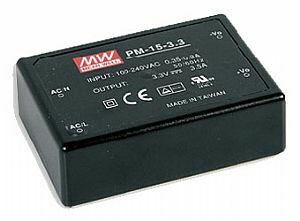 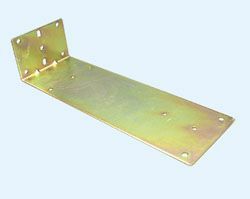 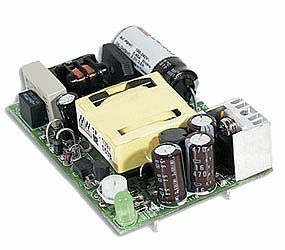 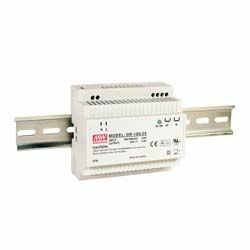 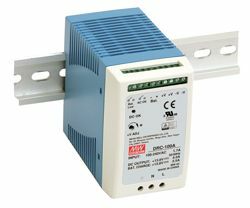 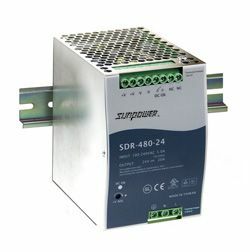 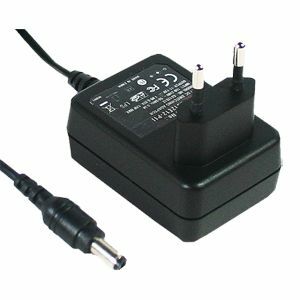 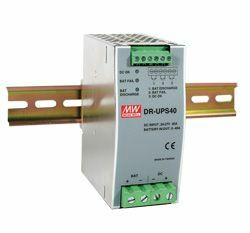 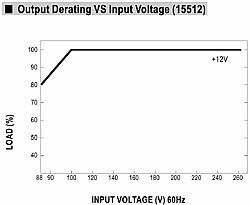 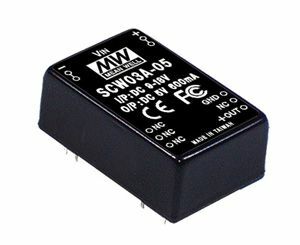 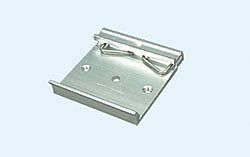 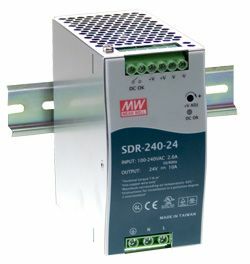 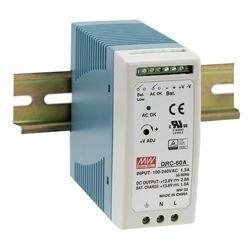 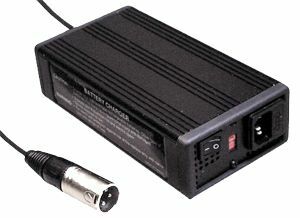 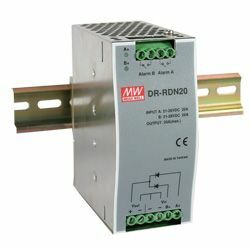 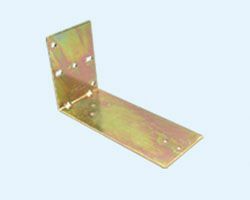 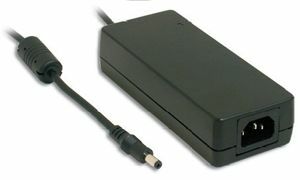 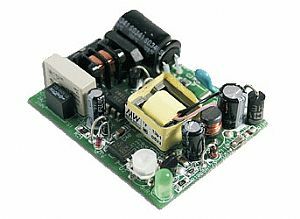 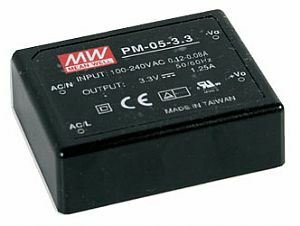 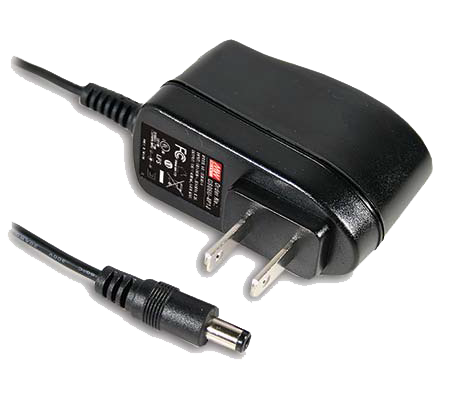 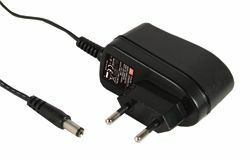 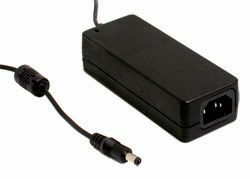 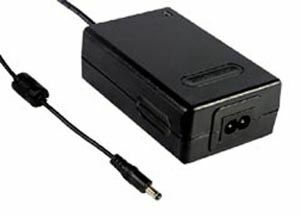 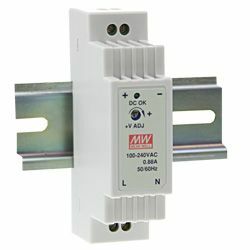 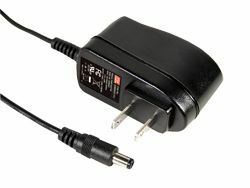 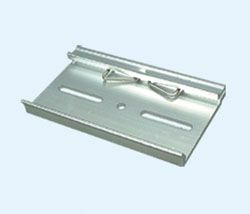 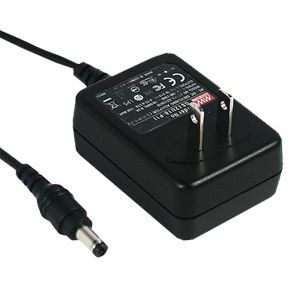 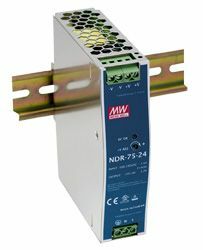 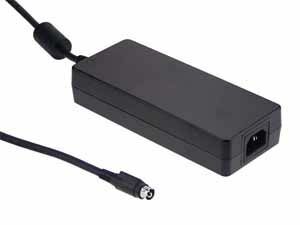 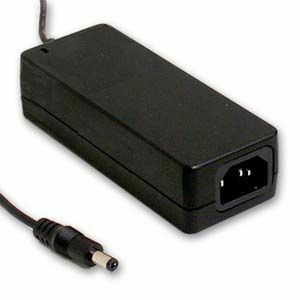 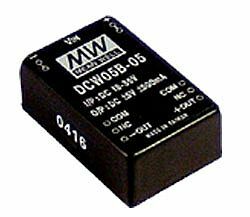 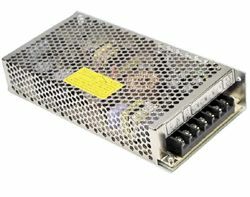 Other standard functions include short circuit, overload, over voltage, and over temperature protections.